HI, AK, APO, International: please email [email protected] to order. 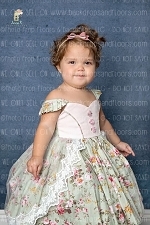 Perfect for photo booths, smash cake sessions, and portrait photography! Poly/Poplin matte fabric has a tighter weave than muslin, giving you a truer bright color. Wrinkle resistant fabric is great for draping, hanging straight, or taking on location. Sewn in rod pocket for hanging, professionally finished edges, and is machine washable/dryable. Measurements may not be exact due to hemming but will be as close as possible. Drops are packaged very tightly for shipping. To release the wrinkles from shipping, iron with a warm iron, or steam while hanging. Fold loosely, or roll to store! 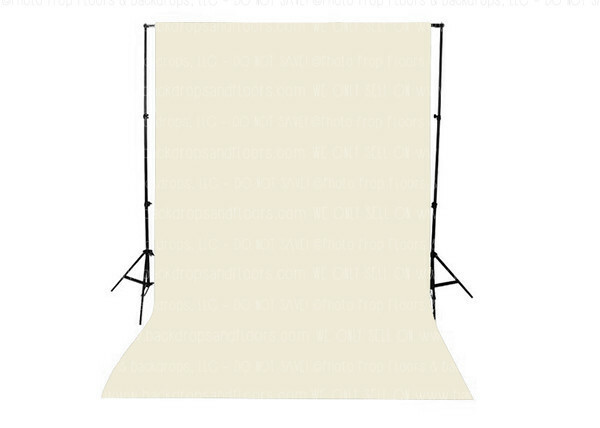 Fabric backdrops are shipped separately from our printed backdrops/floordrops. This specific item ships directly from our supplier in California. We can not accept returns or exchanges. If there is a defect or incorrect nature of the items - such as size or color please let us know within 2 days of receiving your product. We can then discuss exchanging for the correct item. The customer is responsible for reviewing sizes/dimensions carefully before ordering. Fabric drops are not rewards eligible.